Holiefield directed the UAW's Chrysler, Heavy Truck and General Dynamics departments. Former UAW Vice President General Holiefield, who led the union’s Chrysler unit during the automaker’s bankruptcy restructuring, died in Detroit on Monday. He was 61. Holiefield was diagnosed with pancreatic cancer last year. 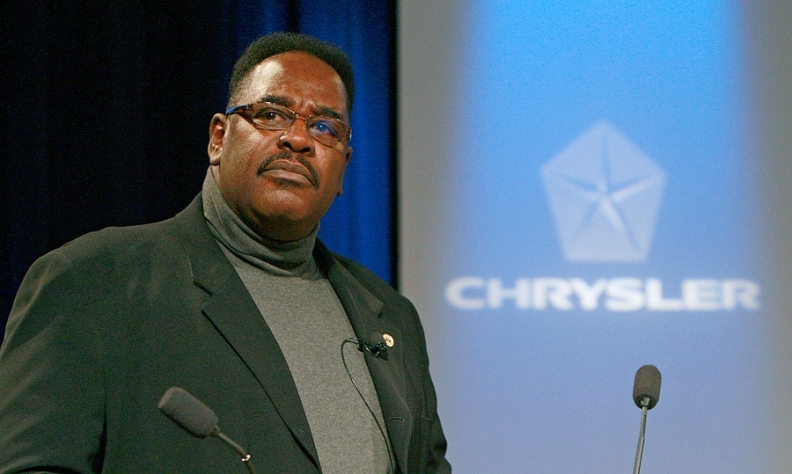 He became vice president of the UAW in 2006 and was re-elected in 2010, ending his term in June 2014. Holiefield was a member of the union for more than 40 years, climbing the ranks from plant worker to vice president. Holiefield managed the UAW's Chrysler, Heavy Truck and General Dynamics departments. Holiefield served as executive administrative assistant to former UAW President Ron Gettelfinger from 2004 until he became vice president. Fiat Chrysler Automobiles said in a statement that because of Holiefield’s leadership, the company was able to provide a secure future for its UAW-represented employees. Holiefield first made his mark on the industry in the mid-’70s, when he worked at Chrysler’s assembly and axle plants in Detroit. He became active in UAW Local 961, working on the Community Action Program and Civil Rights, Union Label and Bylaws committees, his union bio said. Holiefield joined the International UAW staff in 1995. He worked with UAW members and local union leaders at Chrysler manufacturing and parts plants in Michigan and Indiana. In 1997, Holiefield became appeals board coordinator, where he was responsible for arbitration cases for the Chrysler department. Two years later, he was named assistant director of the union’s DaimlerChrysler department before being promoted to administrative assistant in 2002.